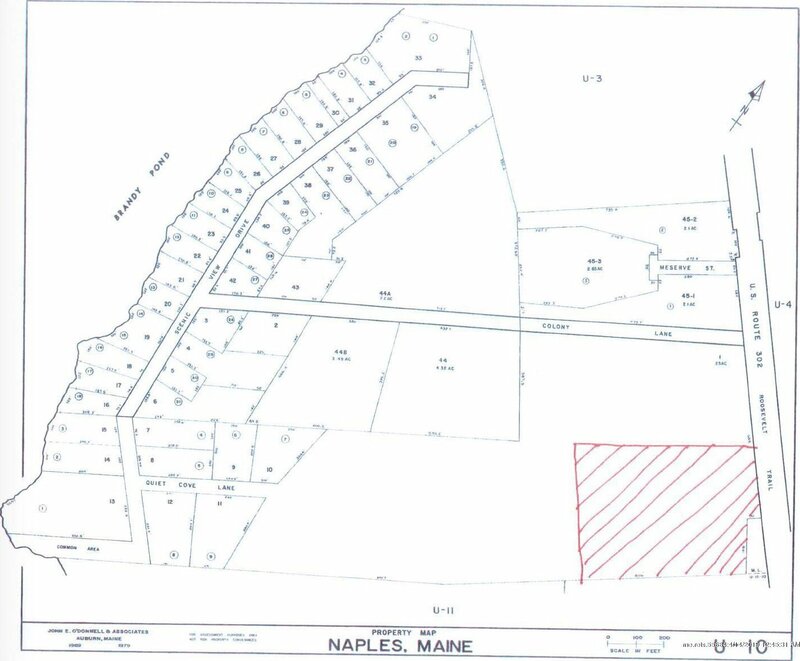 5.27 Acres in a commercial zone in Naples directly on busy Rt. 302. Next to Naples Causeway, and several large businesses. To be split from a larger parcel. Endless business possibilities.